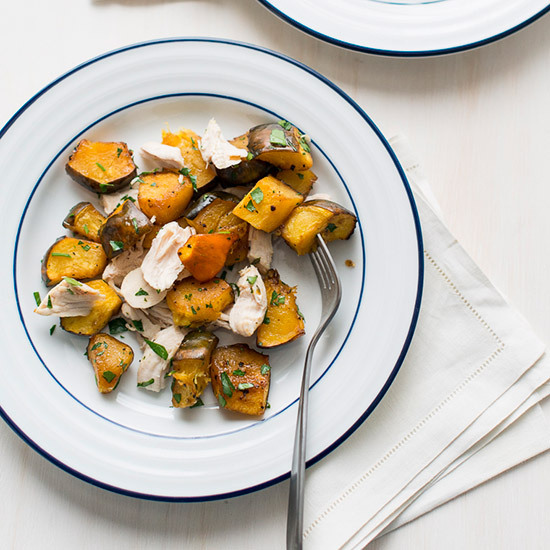 For easy-to-prepare meals that are healthy and delicious, try some of these healthy chicken breast recipes. 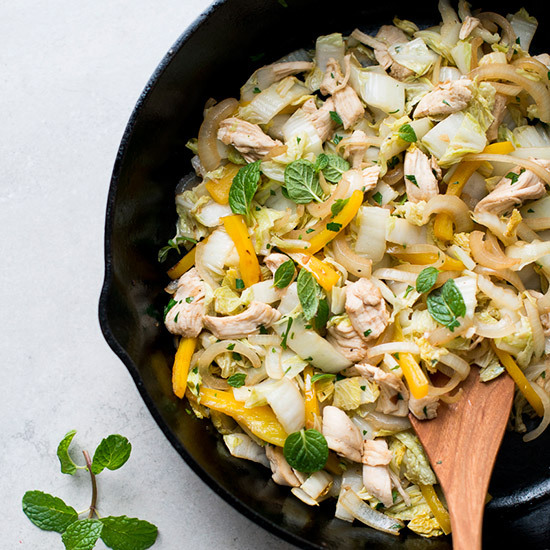 Warm sautéed Napa cabbage and fresh mint make this healthy chicken salad extra delicious. 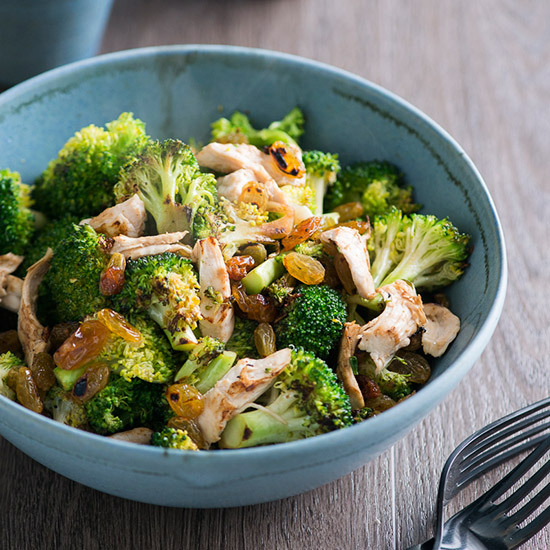 Charred broccoli and tender poached chicken compliment each other perfectly in this deeply satisfying (and healthy) dish. 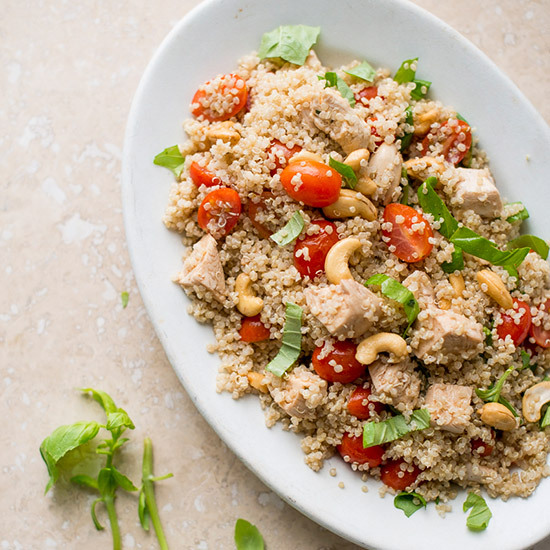 This healthy one-bowl dish layers hearty quinoa and juicy poached chicken with fresh summer tomatoes and basil. 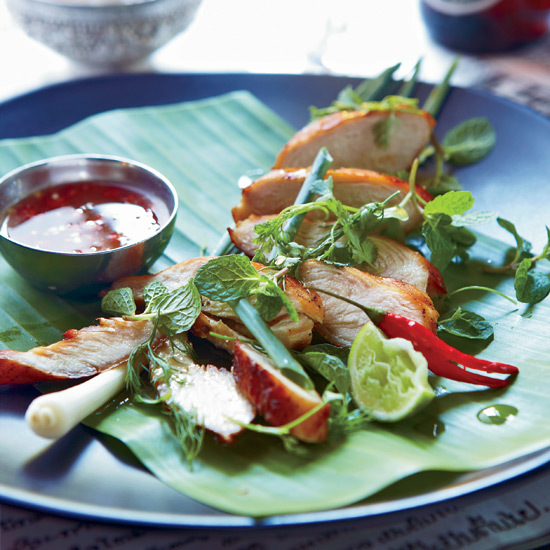 Pings (simple grilled dishes), like these juicy grilled chicken breasts, are very popular all over Laos. Bruising the lemongrass is an essential step that helps release its flavor into the marinade, which can also be used for fish or pork. 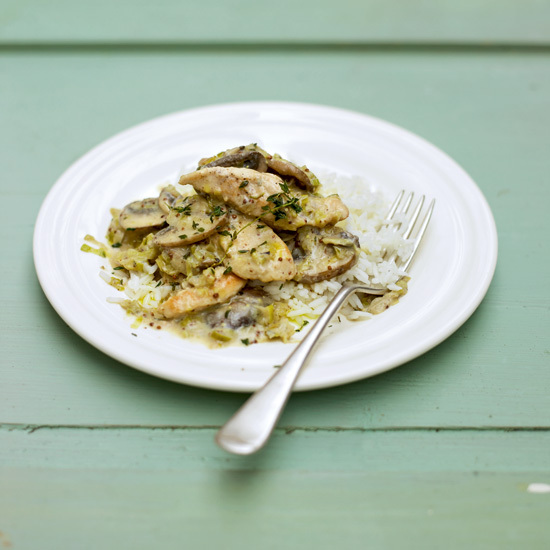 This lemony chicken is perfect alongside a big Greek salad. 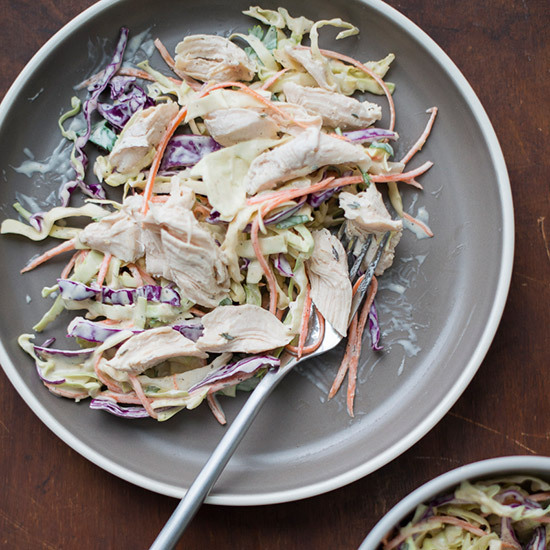 Adding poached chicken to classic coleslaw makes for a great one-dish meal. Poaching is an overlooked method for cooking chicken breast. The gentle, even heat of barely simmering water results in juicy, tender meat that is perfect for shredding into a quick soup or making into chicken salad. 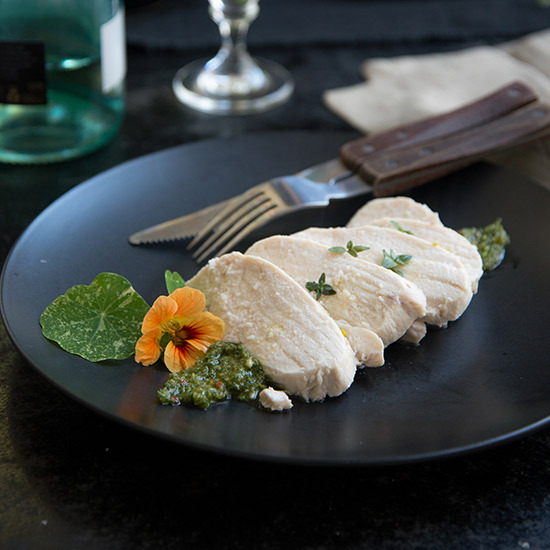 Here, poached chicken is paired with a simple green sauce based on flavorful staples you may already have on hand: anchovies, parsley, olive oil and lemon zest. If possible, use rinsed salt-packed anchovies (rather than oil packed) for the best flavor. 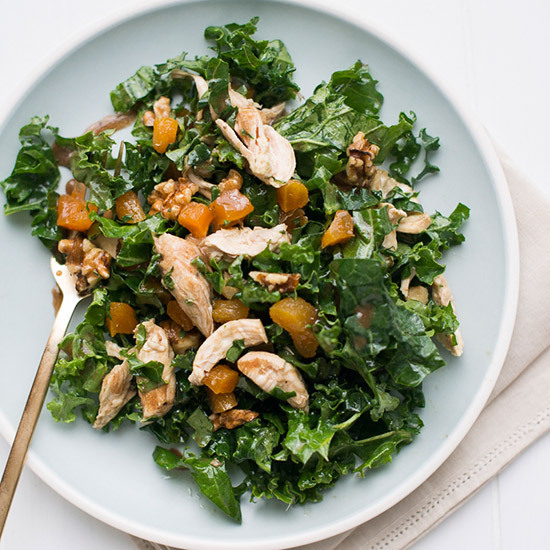 The key to this healthy salad is chilling it before serving, which allows the kale to break down and the flavors to meld together. 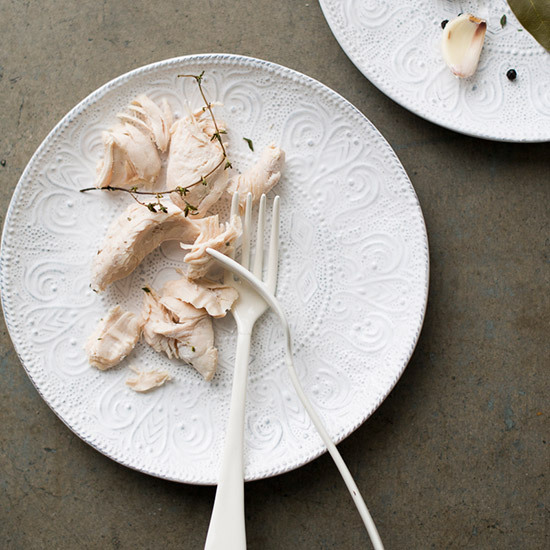 Poached chicken breasts are a healthy addition to a range of salads and soups. 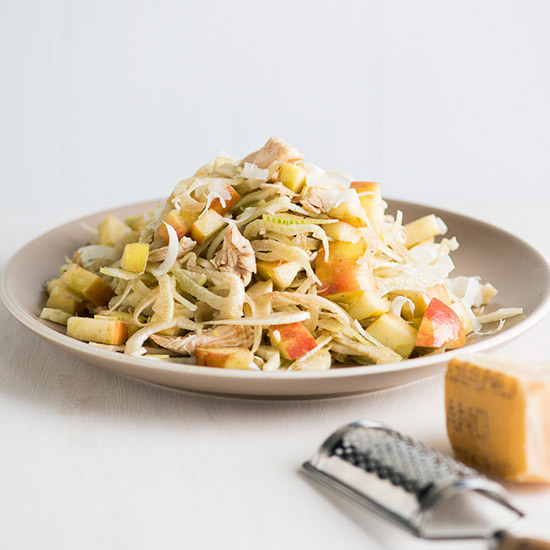 Shaved fennel and sweet apple brighten up this healthy chicken salad. Be sure to allow enough time for the salad to fully chill so that all the flavors mingle together. 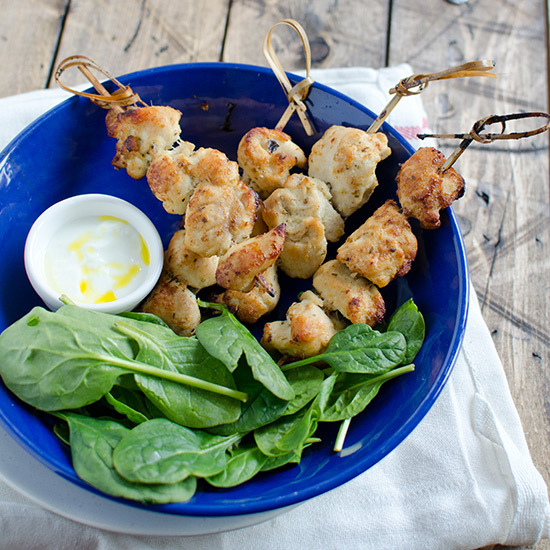 Healthy has never tasted this good. 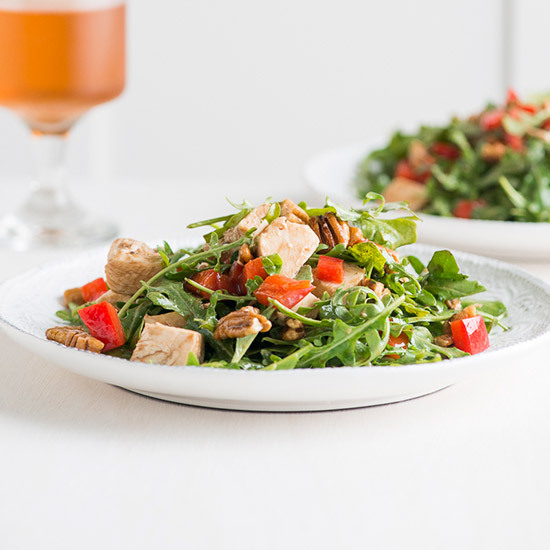 Here, peppery arugula is studded with roasted pecans and juicy chunks of poached chicken and drizzled in a tart lemon vinaigrette. 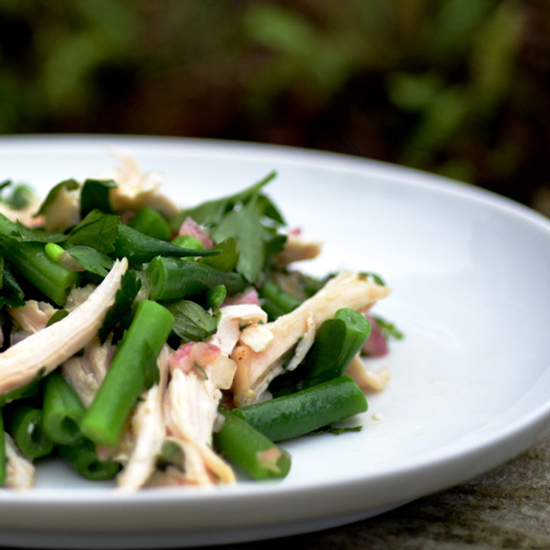 Green beans, tender chicken, a punchy vinaigrette: This refreshing, substantive salad has a lot going for it. 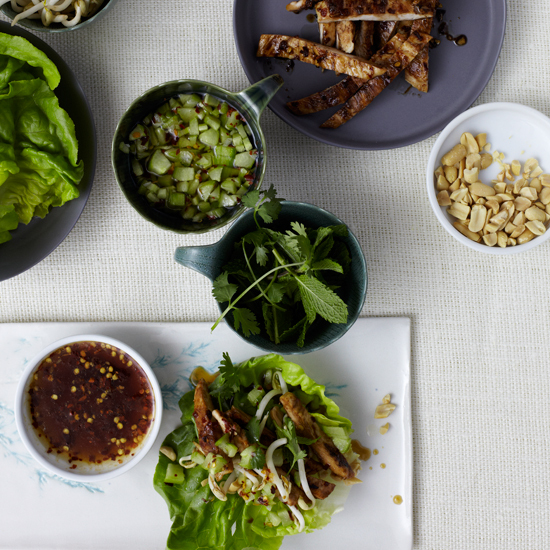 Filled with bold flavor, these Thai-style chicken lettuce wraps are easy to prepare and perfect for a light and healthy meal. 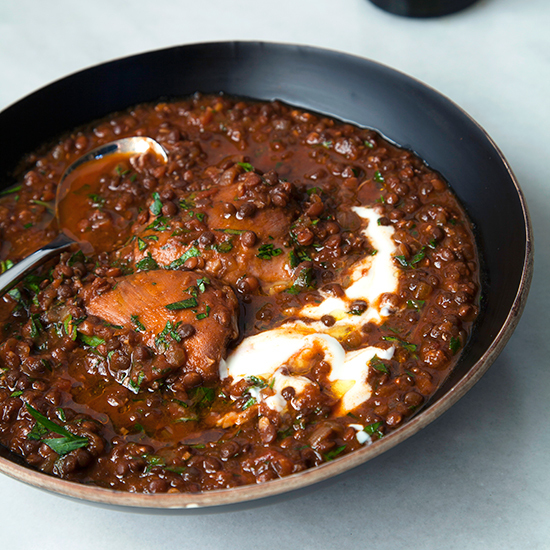 In this intensely comforting spiced chicken and black lentil stew, bold ingredients like fresh ginger, garlic, tomatoes, and white wine simmer slowly with an Ethiopian spice blend called Berbere. The berbere spice blend can be substituted with an equal amount of Garam Masala for a very similar flavor profile in this dish.